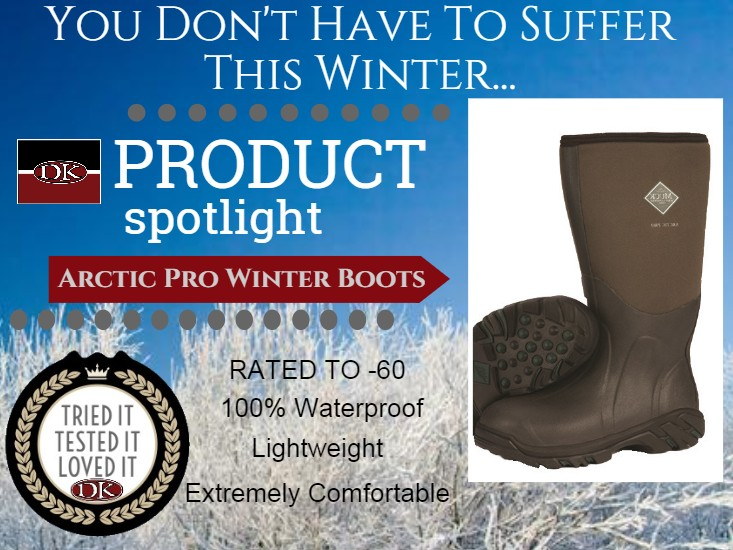 Tested them during the horrific winter of 2014, and it was truly life-changing. I know that sounds rather dramatic, but my feet have been cold every winter that I can remember, until last year. When you spend all day, every day, working outdoors, being warm is essential to enjoying your life. And they aren't heavy like so many other brands which hardly make it worth the warmth having to lug them around all day. Warm, happy feet on the coldest days. 5 STARS!